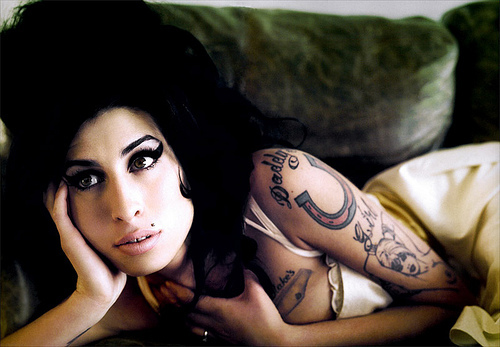 So What was the tragic cause of death for London Jazz/Soul singer Amy Winehouse? Answer after the jump! Is the official title noted by the coroner during the inquest into the singers death today. 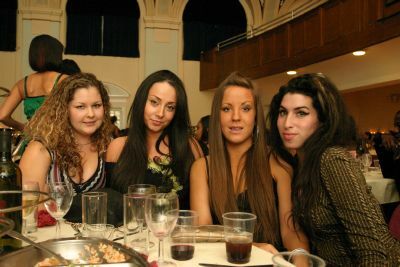 “Amy Winehouse had apparently downed large amounts of vodka and was more than five times the legal drink-drive limit when she died. The inquest into her death was told she hit the bottle after being dry for three weeks and was poisoned by the alcohol. Recording a verdict of misadventure, the coroner told the inquest she had 416mg of alcohol per 100ml of blood. The driving limit is 80mg. She was found in bed in her Camden home in north London on July 23. Police recovered three bottles of vodka, two large and one small. A post-mortem examination had found the Back To Black star’s vital organs in good health and with no traces of illegal drugs in her system. But she had huge amounts of alcohol in her system which could have stopped her breathing and sent her into a coma. The pathologist who conducted the post-mortem said at 200mg per decilitre (of blood), someone would lose control of their reflexes and 350mg was considered a fatal level. 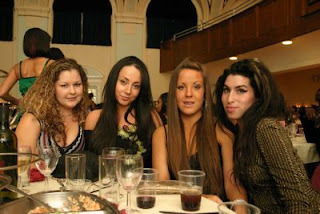 Winehouse had kicked her drug habit but fell back into a pattern of abstaining from drink for weeks then starting again for a few.